Vacations are expensive, and something that unless you save up for a while, many people can’t afford. But, this doesn’t mean that you can’t feel like you are on vacation by turning your home into a hotel! There are some simple ways to do this, and some of these might be easier than you think. We have come up with a list of things that you can do to make your home feel like a hotel, so that you can enjoy a vacation at home! The first thing that you should think about doing is going shopping for some luxury dinners. What we mean by this is think of some of the meals that you wouldn’t normally have, be that because they are expensive or because they aren’t great for you, and get them for the next couple of days. It will feel as though you are truly in a hotel with a luxury meal right at your fingertips. Make sure that it is something that doesn’t take much prep time so that you get the most out of the experience! Have you ever laid down on a hotel bed and just thought, this is what heaven feels like? It’s all to do with the mattress. Hotels have the comfiest mattresses and that is why you have such a good night of sleep when you are there. So, if you want to make your bed feel like this, you need to shop around in mattress stores to find the right quality that you need. Once you get this home and on your bed, you are going to feel like you are on the comfiest bed in the world! This is one of the best parts of vacations that you can have right in your own home! 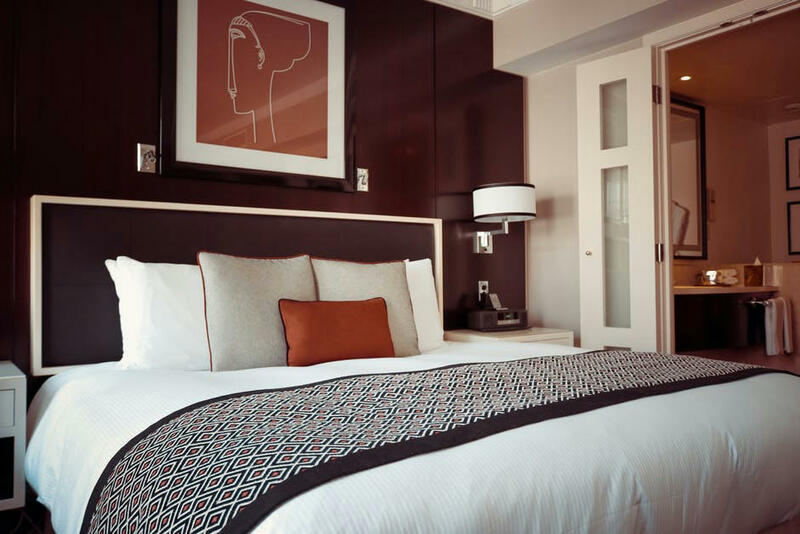 Something else that you can do is add some of the comforts of a hotel room to your bedroom. When you think of a hotel, what is the first thing that you think of? Big TV? Mini fridge? Fluffy robes? Any of these can be purchased for your bedroom. 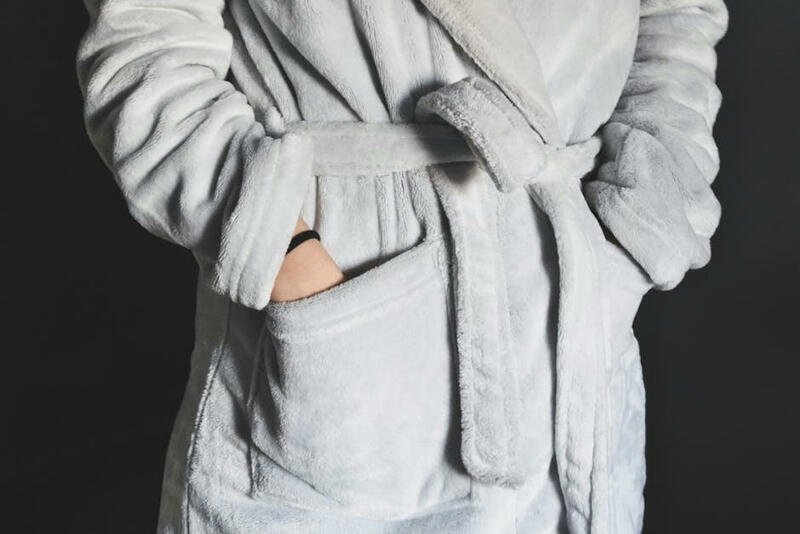 It doesn’t have to cost you a fortune to buy a mini-fridge for your bedroom, and if you love the fluffy robes that make you feel as though you are wrapped in a cloud, you can get these online! The TV is going to be the most expensive item on this list, but even then, you can think of it as an investment that is going to last you for years. You might not be able to afford to go abroad, but you can still act like you are. Take a break from doing the regular tasks of washing, doing the dishes, vacuuming and so on and hire a maid to do these things for you. It is only going to be for a couple of days so you don’t need to worry about spending too much cash on this, and it will give you a break that you deserve. 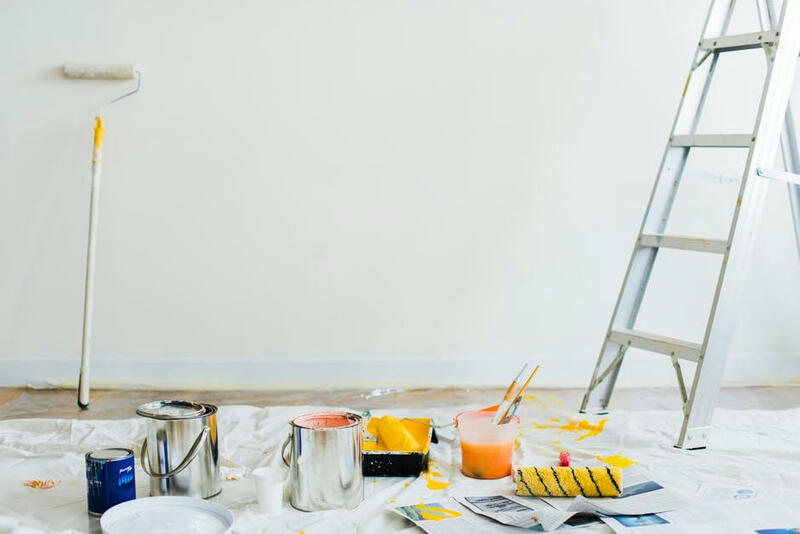 Hopefully, you have found these suggestions useful and will put some of them into place to make your home feel like a hotel!